‘Fashion Fairytale Memoirs’ are revamping our favourite ‘Once Upon a Time’ stories with the real-life tales of famed fashion designers. 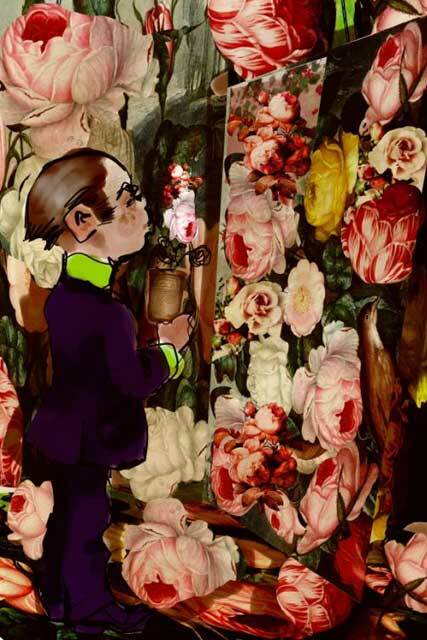 Written by fashion writer and international best-selling author Camilla Morton, the book is illustrated by the tale’s hero himself – Monsieur Lacroix. The story involves the prince tracing his career from his early days in haute couture to the opening of his eponymous fashion house. In an appropriate fash-twist, Lacroix’s love interest is not in need of a kiss, but a makeover. Celebrated for his designs, we think Lacroix has the perfect hand as an illustrator – with a celebrated career journey to match. Who says we’re too old for fairy tales?